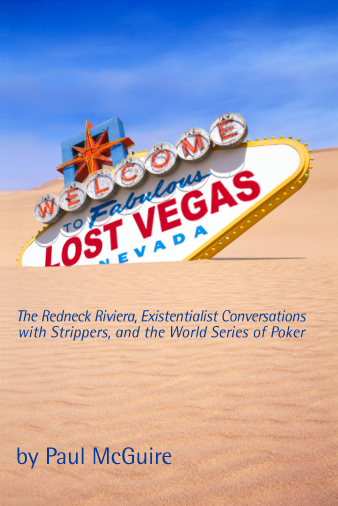 Lost Vegas Book: Now Available on Nook! If you have a Nook, or planning on getting one for Christmas, well here's a bit of good news because Lost Vegas is now available for sale on BN.com as a Nook book. The cost of a Nook version of Lost Vegas is $9.99.